Manfrotto has announced the release of the new Befree Advanced collection which the brand says will set new standards in travel photography. 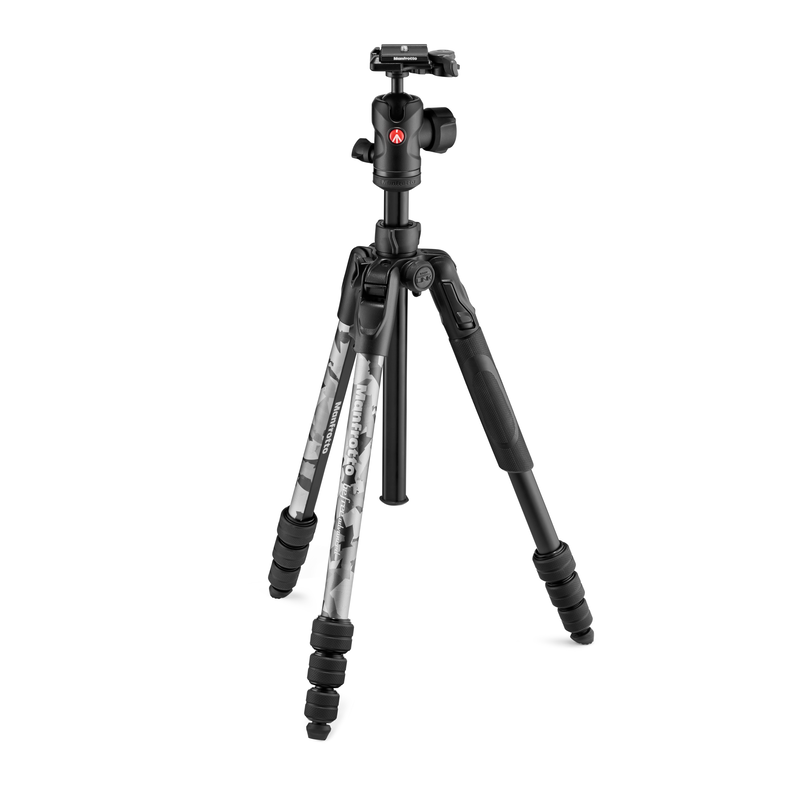 The Befree Advanced tripod is made for advanced hobbyist photographers who want to maximise performance when they are travelling and moving around in the field. Sturdy yet portable with easy set-up and operation. It is built with the goal of providing a professional, sturdy solution for photographers using their mirrorless and DSLR cameras on the go. The new Befree Advanced Collection has been designed with exciting features and includes two new models which feature the M-lock (twist lock) and the QPL Travel (lever lock). Both tripods feature new ergonomic leg-angle selectors that are smartly positioned to enable right and left-handed photographers to change shooting perspectives intuitively. The new spider is designed to give maximum stability on all types of terrain whilst ensuring that the tripod is compact enough to fit perfectly into any travel luggage. The addition of the Easy Link makes it ideal to add any accessory and the integrated hook allows you to hang extra weight on the tripod. The new Befree Advanced collection is manufactured in Italy and comes with a protective padded bag.